The Greenwood Cemetery may be an often overlooked landmark in the town of New Bern, but it’s a unique and historic destination that has a collection of stories all its own. 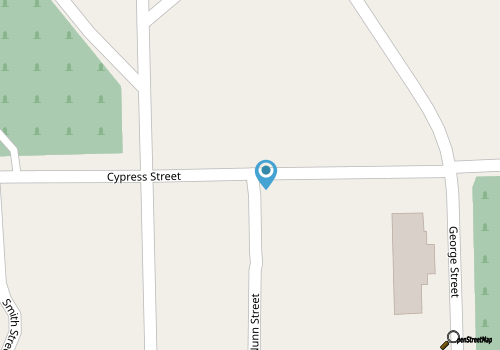 Often featured on downtown walking, carriage, and even ghost tours of the area, the cemetery is a notable historic landmark that can be easily explored via a slight detour off the main drags that compose the rich historic district. 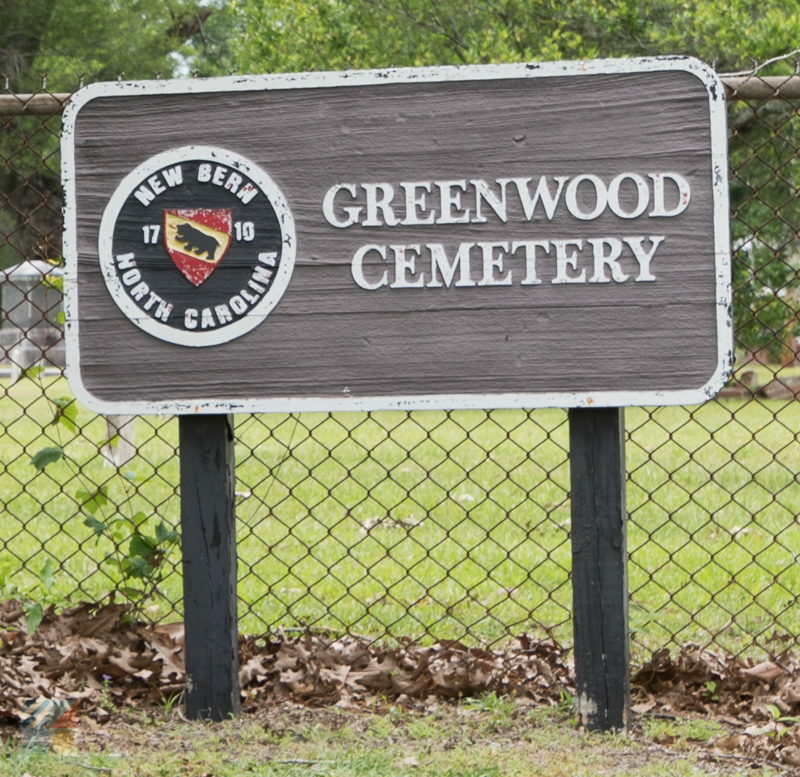 The traditionally African American Greenwood Cemetery serves as the final resting place of five soldiers who served in the U.S. Colored Troops during the Civil War years. 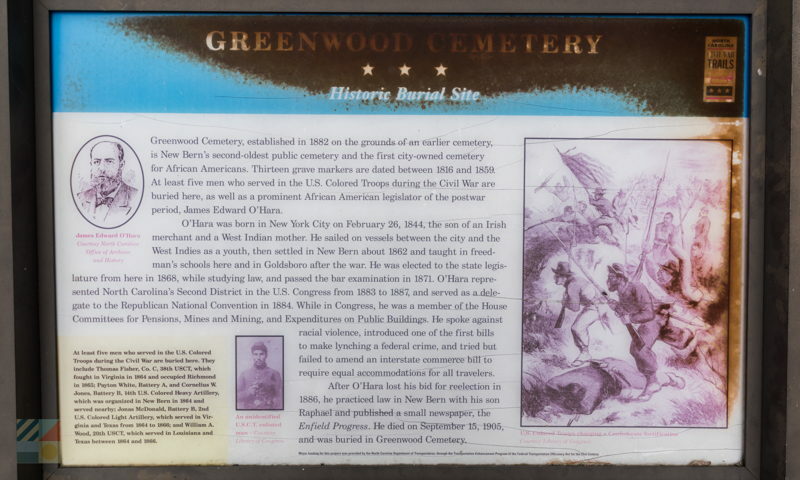 Other sites of note include the final resting place of James Edward O’Hara, who was a prominent and well-known African American legislator during the postwar period. The Greenwood Cemetery is the second oldest public cemetery in the town of New Bern, and expands for several city blocks from A Street all the way to Cypress Street, Visitors can reach the cemetery by taking a stroll along New Bern Street or Cypress Street, and many local tour providers can provide maps and instructions on how to best access and explore the site. 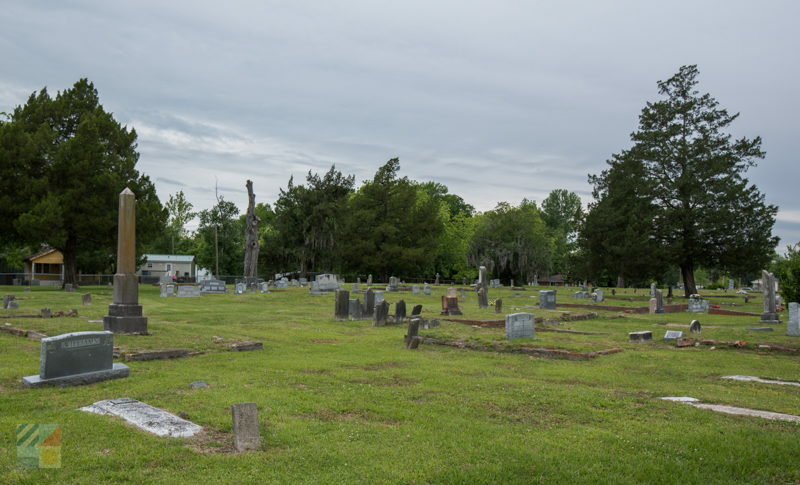 A landmark that’s virtually hidden in plain view, the Greenwood Cemetery is a unique addition to New Bern’s historically rich landscape.